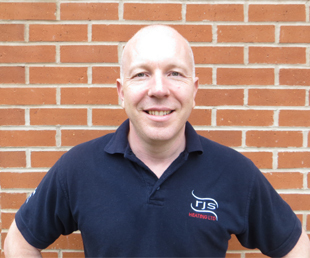 With a lifetime and wealth of experience in the central heating and heating engineering profession, Rob established RJS Heating over 15 years ago. Rob has built his business on the basis of a straightforward approach offering great service, understanding customer needs and putting them first to provide value for money and customer satisfaction. Personal Gas Safe registered no: 3114652.